Book Three of the Ivory Tower Spies Series Comes Out in Just Four Days! Can you believe that today is the last day of February? I'm amazed that 2019 is going by so quickly. We're already staring down the barrel of March. Is time flying for you, too? As I mentioned last time, my parents are visiting this week. They usually bring lots of yummy treats and desserts with them to share with us, but this time they brought something better: gourmet breakfast meats. My dad and a friend went to a famous butcher's shop before he and my mom came to visit, and purchased some delicious bacon and sausage. I'm in heaven. I bet Lotus would be dying of contentment, too, being the foodie that he is. In the mean time, here's another sneak peek from Spy Your Heart Out. Enjoy! We turn and meander in the direction we came. 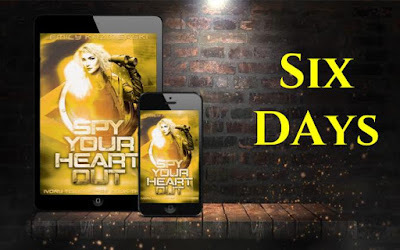 Preorder Spy Your Heart Out today! 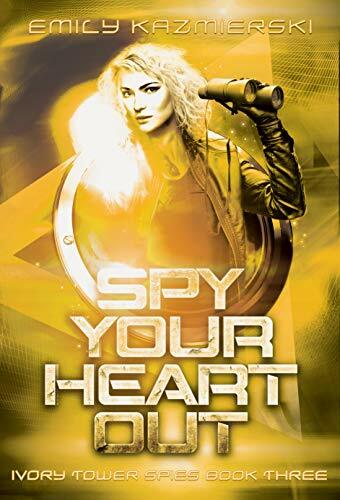 Spy Your Heart Out Releases in Just Six Days! My parents are here visiting this week, and it's so nice! My girls love their Gran and Grandpa, and my hubby and I tend to get lots of household tasks done when they're here. They're super handy, so we learn a lot! I'm also making the final touches on book three of Loveday's story, which comes out soon. I can't believe it. I had to pinch myself just now to make sure this is really happening. 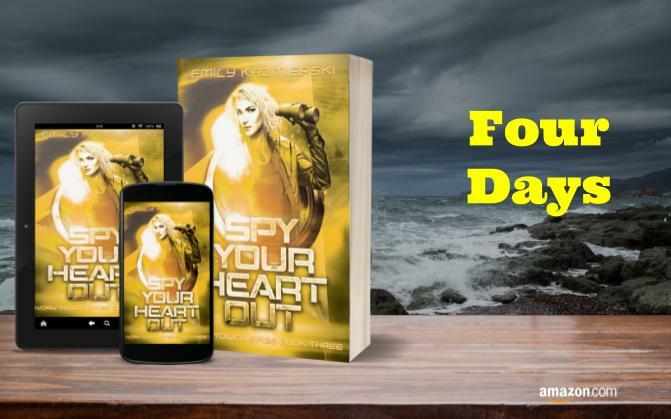 If someone had told me five years ago that I would write a five book series about teenage spies, I wouldn't have believed them. I've loved spies since I saw Harriet the Spy in elementary school, so writing a series about them is way too much fun. 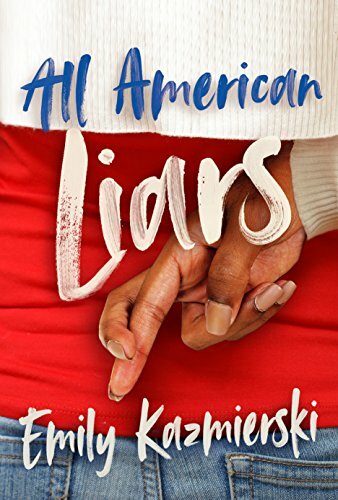 I'm really proud of book three, and I hope you'll love it too! Completing this mission will push her to the limits. Loveday is on thin ice with the team after crashing their operation. But when her sister is kidnapped, Loveday insists on being included in the rescue. Finding the balance between being a good sister and a good spy has never been harder. The situation becomes even more complicated when Loveday is paired with Starling for an undercover job that pulls them closer than ever. Sparks fly, leaving Loveday torn between letting her mind rule, and giving in to her heart. Loveday will do whatever is required to get her sister back, but she may lose her heart in the process.